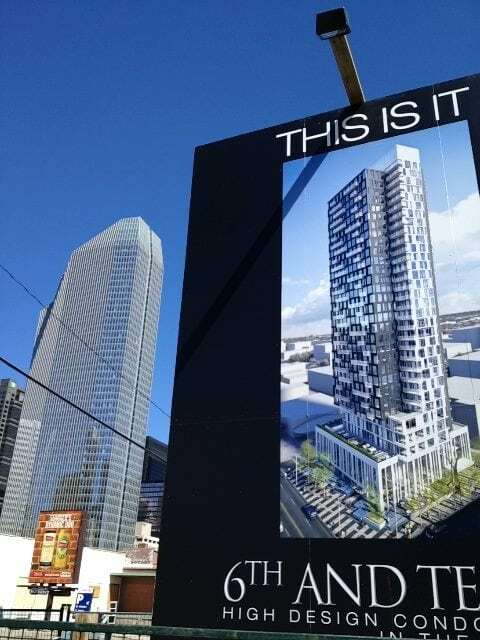 6th and Tenth condos is the first residential tower by Toronto-based developer Lamb Development Corp. to be built in Calgary. Completed in 2017, the 31 story high-rise has 230 condominium units ranging from one bedroom to penthouse suites. It’s situated ideally in the heart of the walkable Beltline community previously known as Connaught. Located on 10th Avenue and the corner of 6th Street SW, 6th and Tenth condos are ideally situated for downtown workers and urbanites looking to live, work and play in the city centre. Residents have the opportunity to live a fully-fledged, walkable lifestyle with countless restaurants, shops and services found within a few blocks of 6th and Tenth’s front doors. Bottom-floor retail spaces will bring even more amenities to within an arms reach for residents at 6th and Tenth condos. There’s also a small fitness studio and outdoor patio / hot tub for resident use. Condo units range from 449 to 1650 square feet with industrial-style finishings and floor-to-ceiling windows. Every unit has its own balcony space with city views. There are currently new unit purchasing opportunities remaining at this recently completed development! 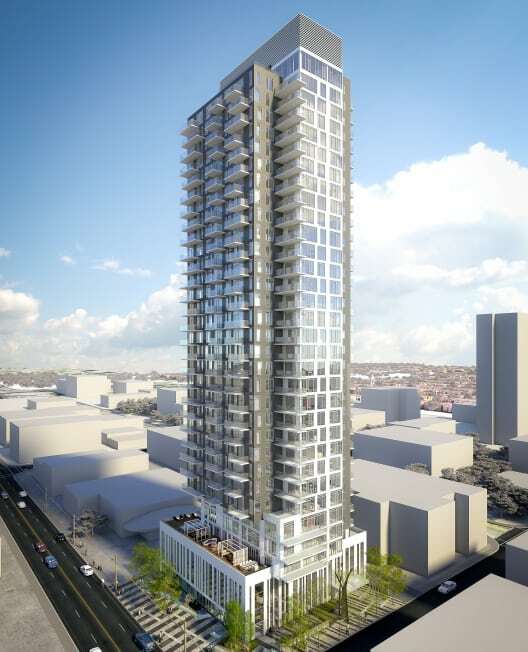 Questions about 6th and Tenth Condos in Calgary? As a top-producing REMAX real estate agent in Canada (2013, 2014, 2015h) with over a decade of experience in helping people buy and sell Beltline condos, I guarantee the best level of service and advice the industry has to offer while taking care of all your real estate needs.